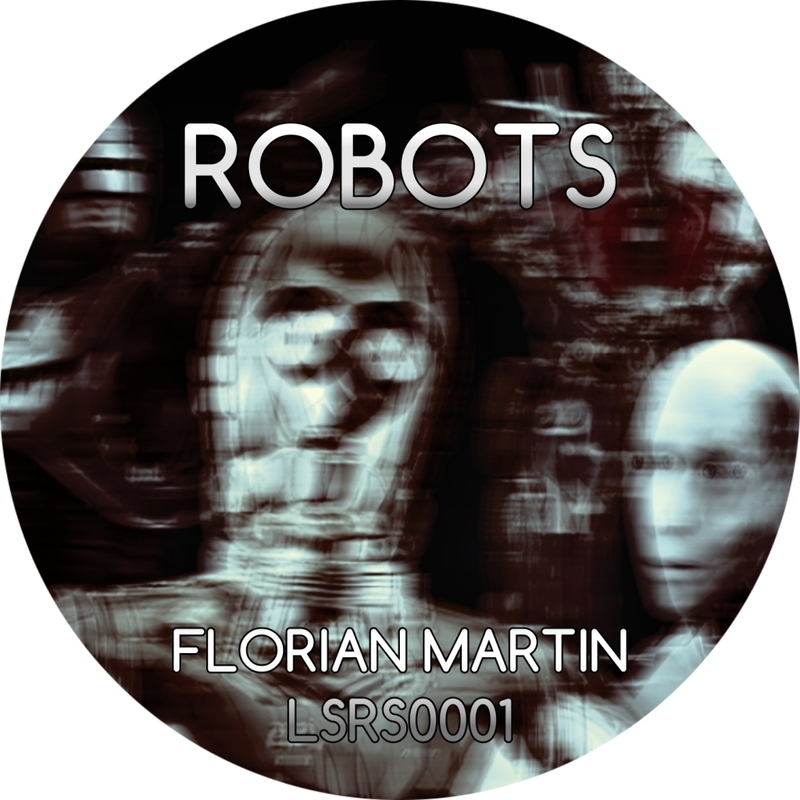 This is a special unique Track from Florian for an old Friend of Restless Sounds. 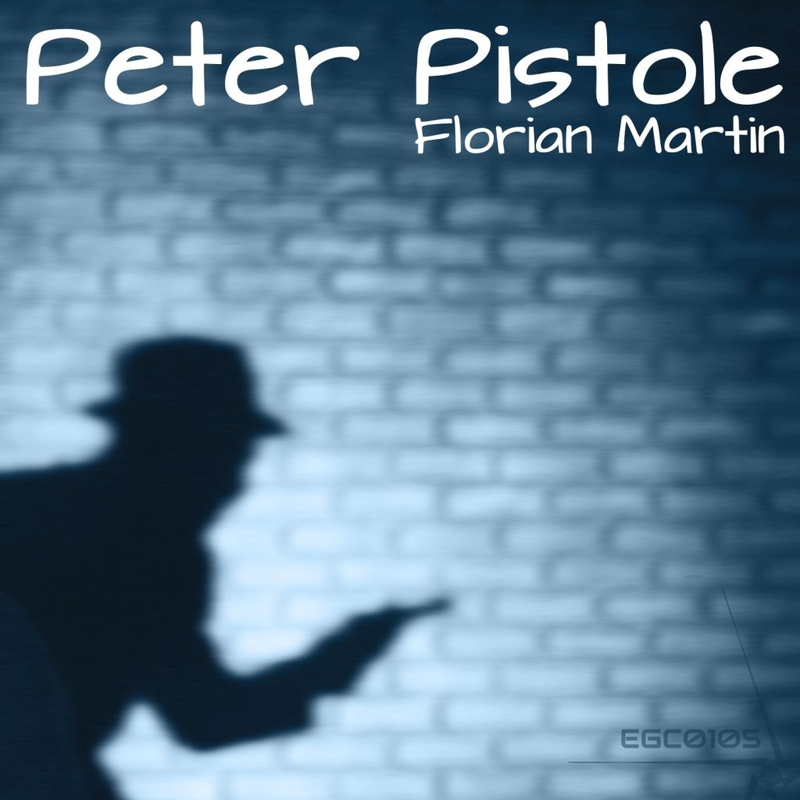 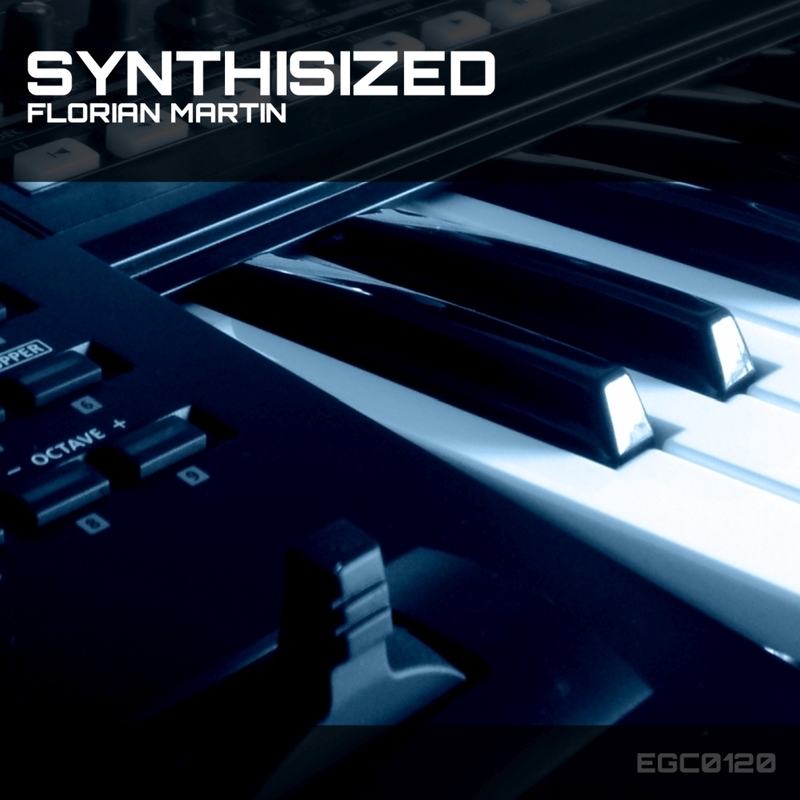 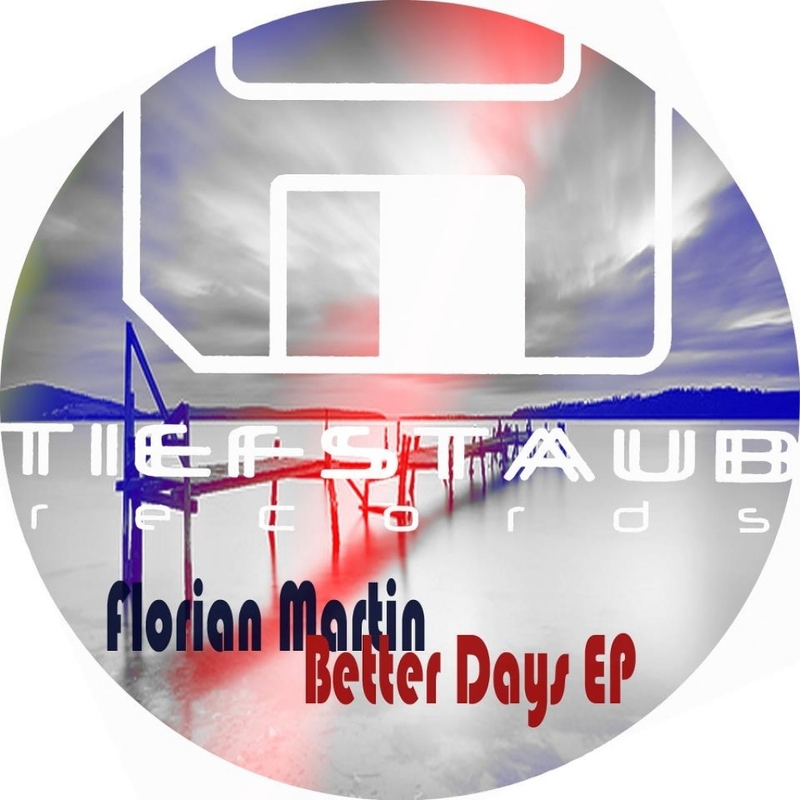 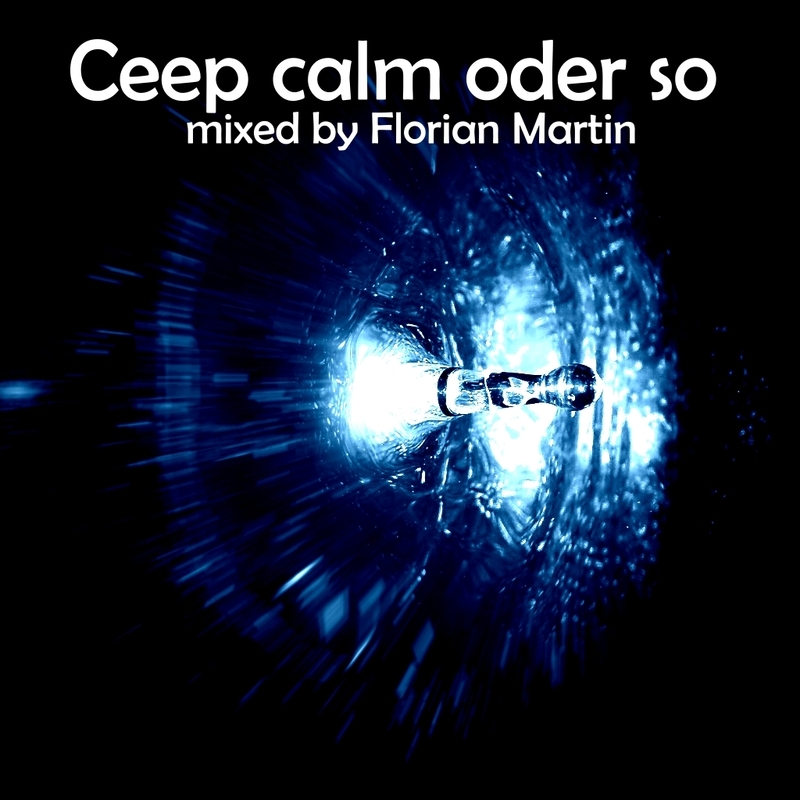 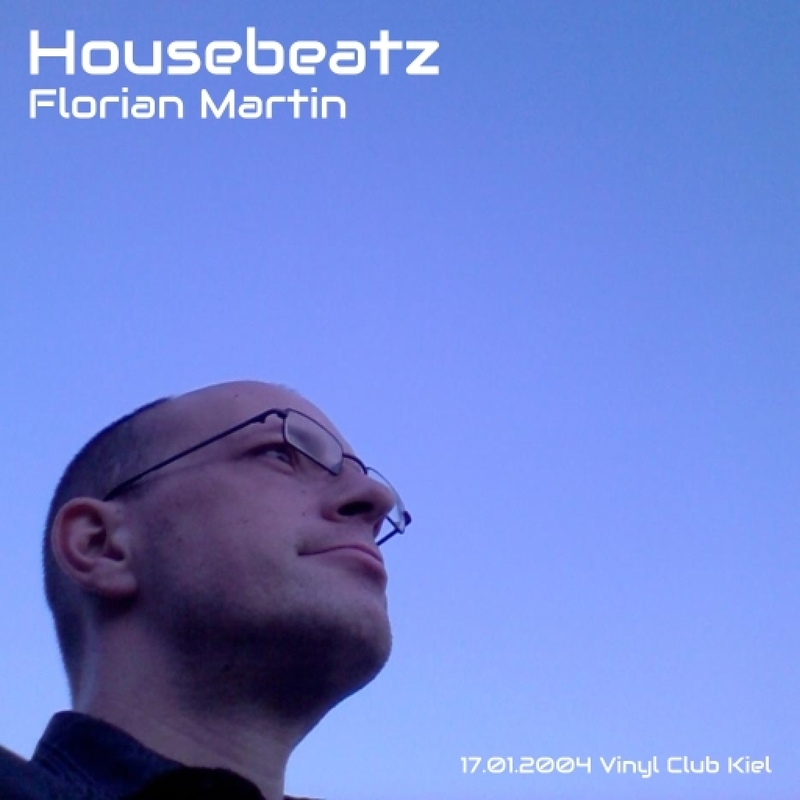 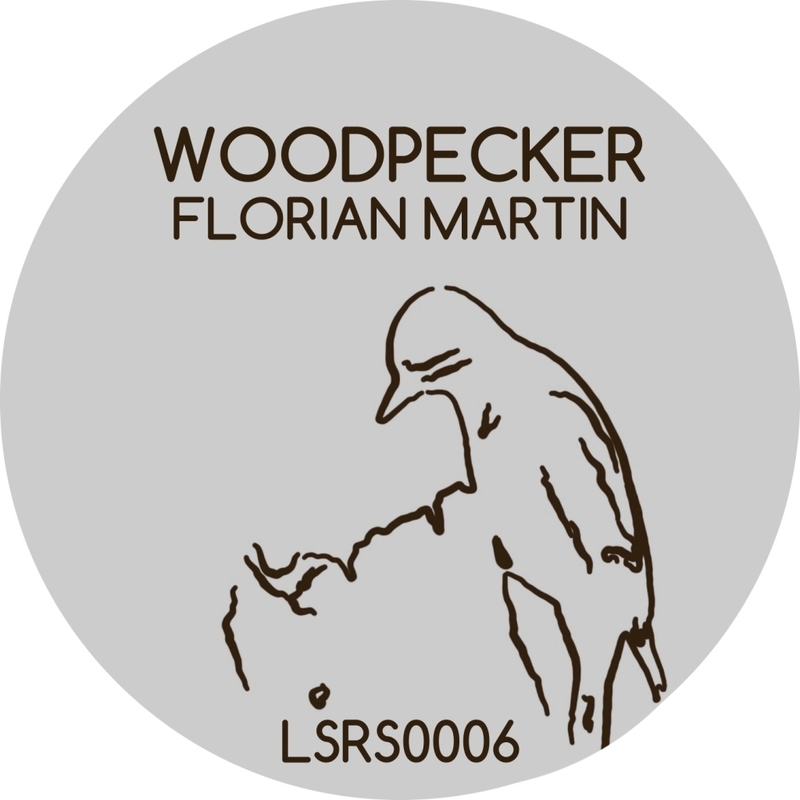 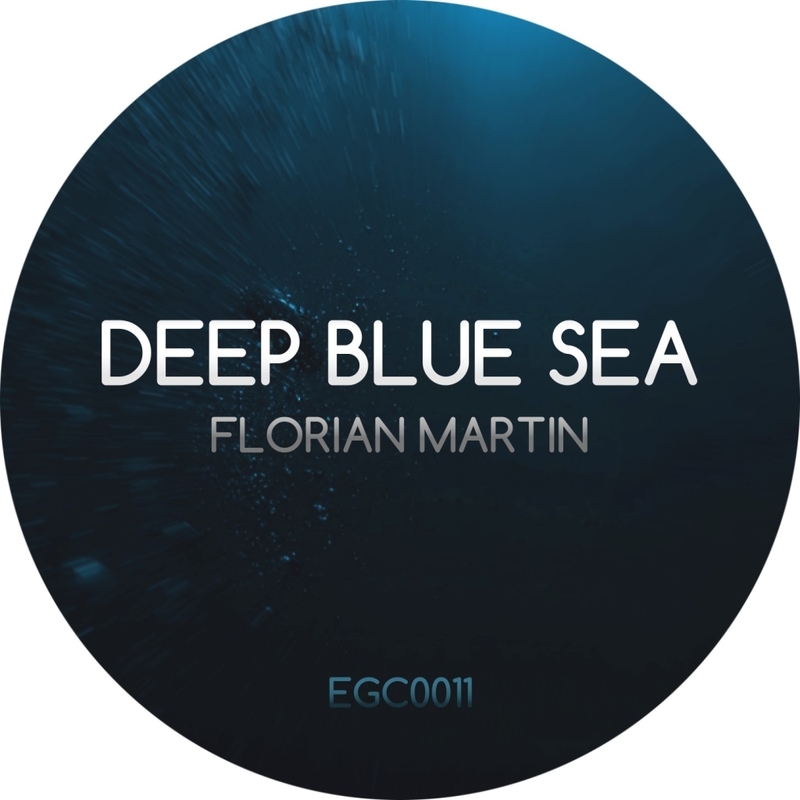 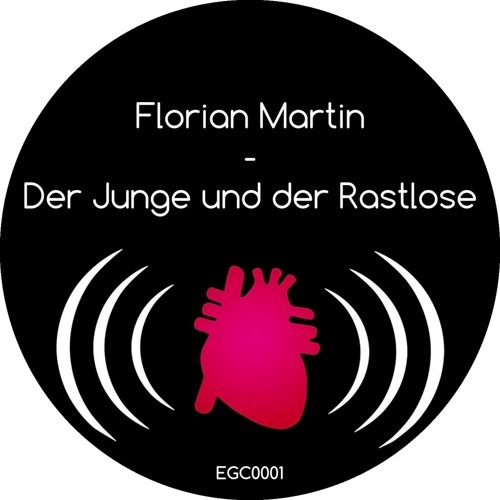 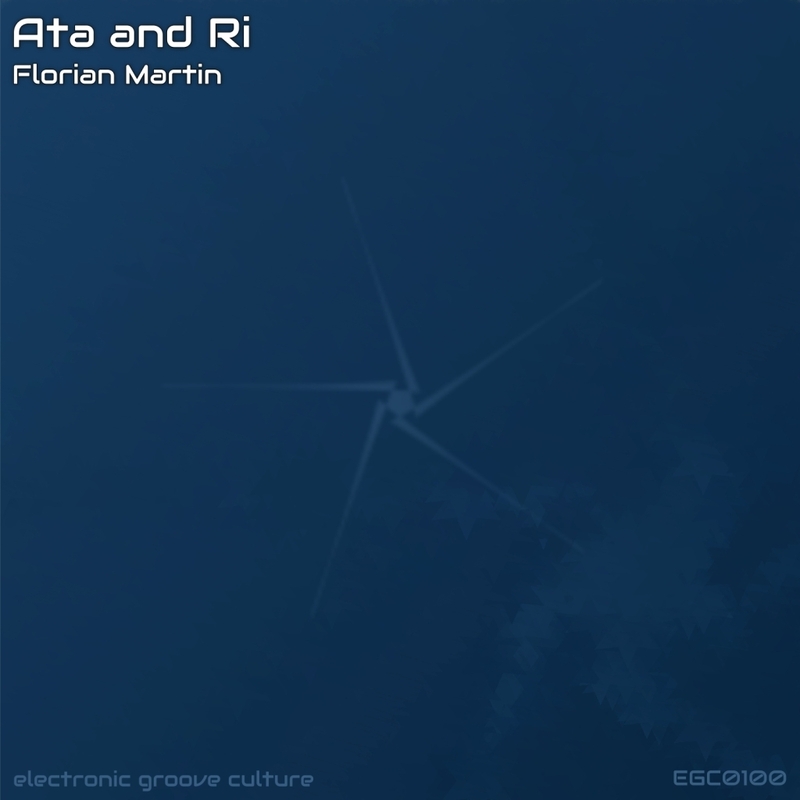 Florian's second album brings along nine melodic and sometimes a little bit deep techhouse tracks. 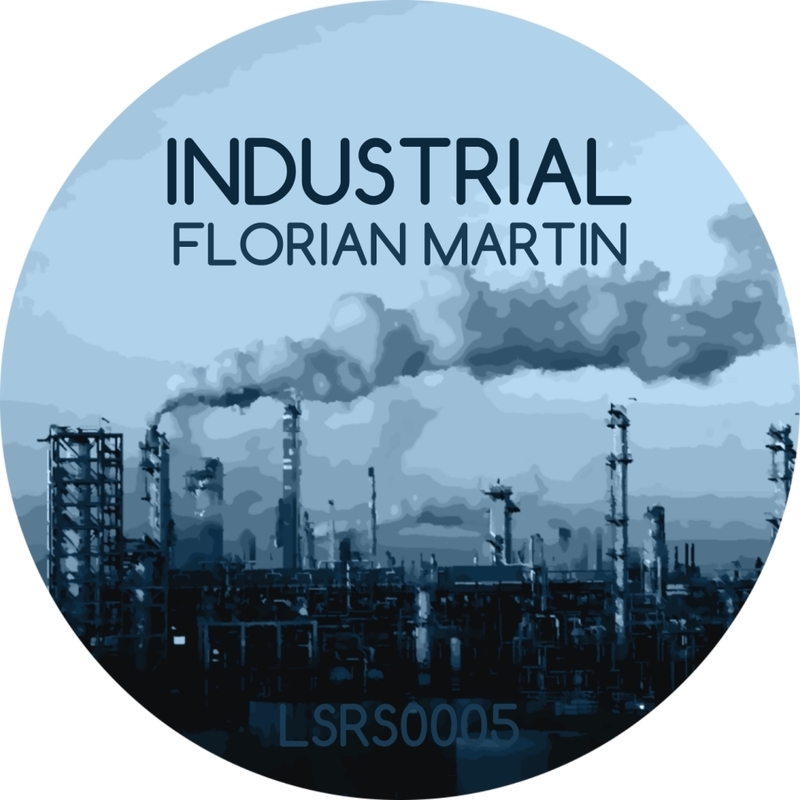 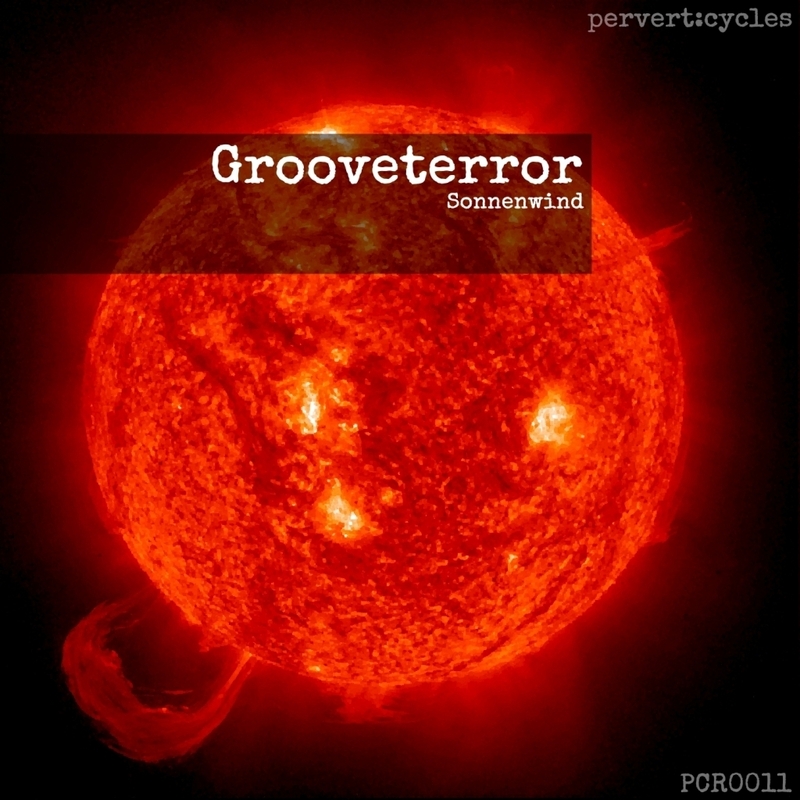 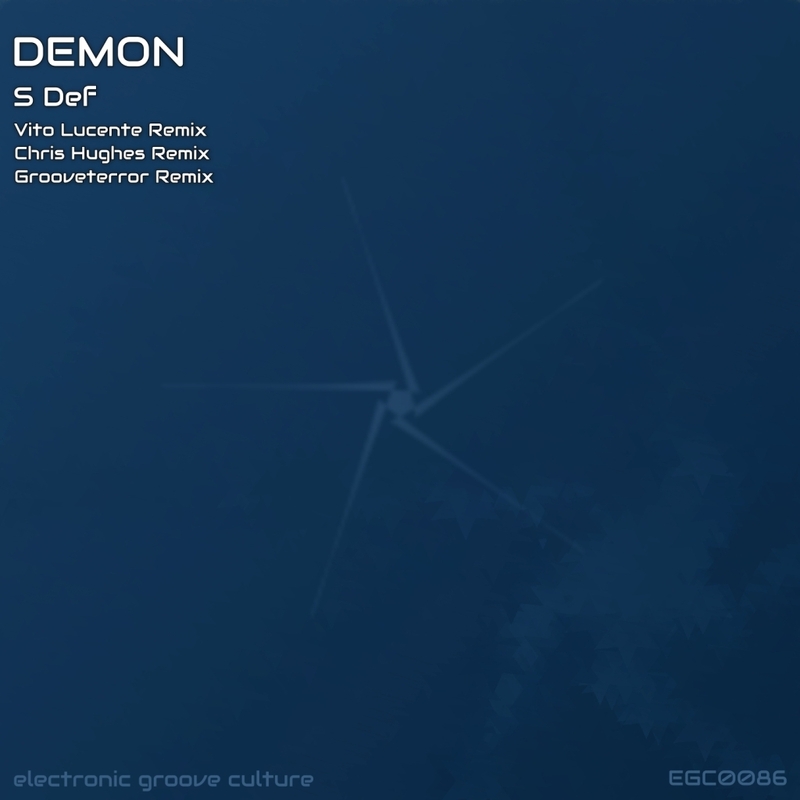 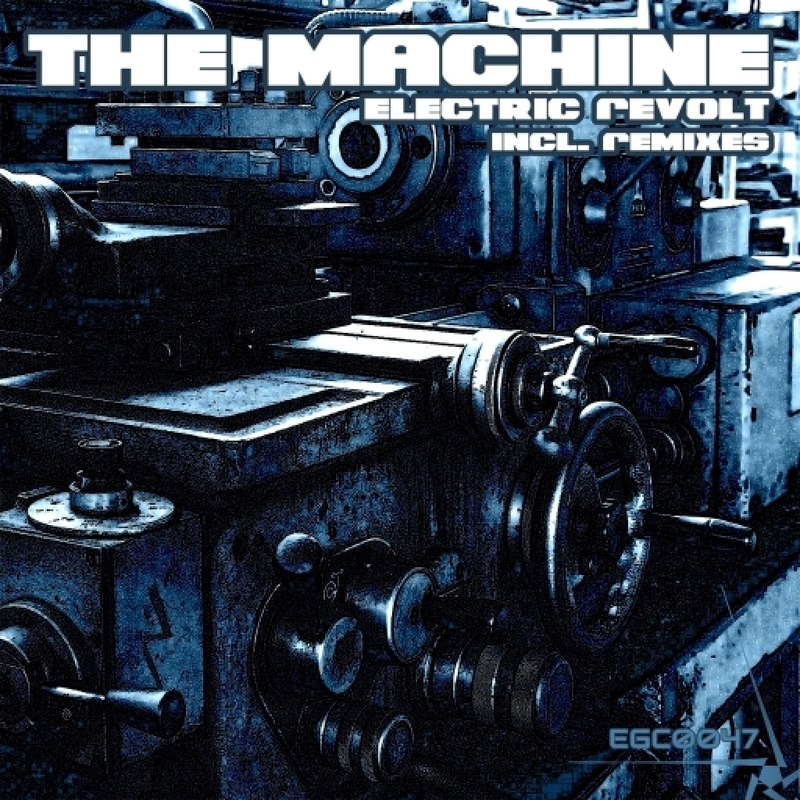 Techhouse with some industrial feelings.